Look, if VR is a thing, then you better believe that VR Kamehameha is one, too. 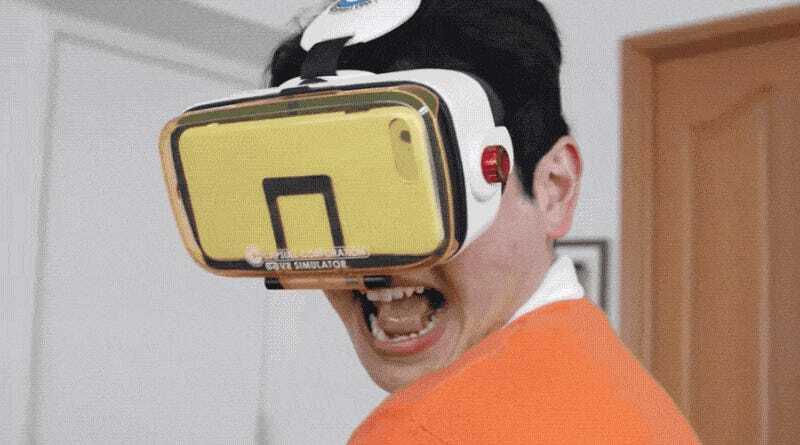 Japanese toy maker Mega House is releasing a Capsule Corporation branded VR headset able house a smartphone as this Dragon Ball Z VR experience comes via downloadable mobile app. The set also comes with hand sensors and a VR mat. Here’s how the whole thing is supposed to work. Dubbed BotsNew Characters VR Dragonball Z, the bundle will be released this June in Japan for 12,000 yen (US$110).